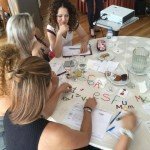 Introduction to dyslexia and Εnglish language learning. Find out more about dyslexia and the other SpLDs (Specific Learning Differences) and how they impact language learning. It’s for all language teachers. You don’t need any experience or special qualifications. 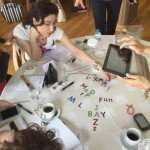 Take advantage of a unique opportunity to attend a workshop in Turkey by highly qualified ELT professionals who are leading the field in working with students with dyslexia. You’ll be able to apply all the things you learn to all your students, not just the ones with SpLDs. Start making the difference in your learners’ lives. Find out more about dyslexia and the other SpLDs (Specific Learning Differences), and how they impact on language learning. Description: Teachers are becoming better at recognising dyslexia in their students, but it usually appears with other SpLDs which may not be identified. This session offers an overview of a range of SpLDs that frequently co-occur, including dyspraxia and Asperger’s Syndrome, AD(H)D etc. how to accommodate it in the language classroom. 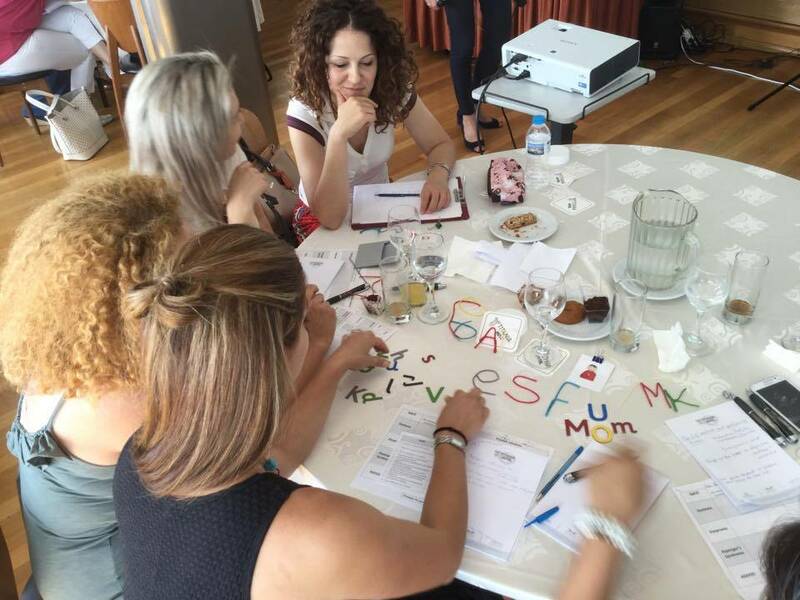 ESF is the first highly structured and self-contained teaching method designed specifically for dyslexic learners of English as a foreign language. 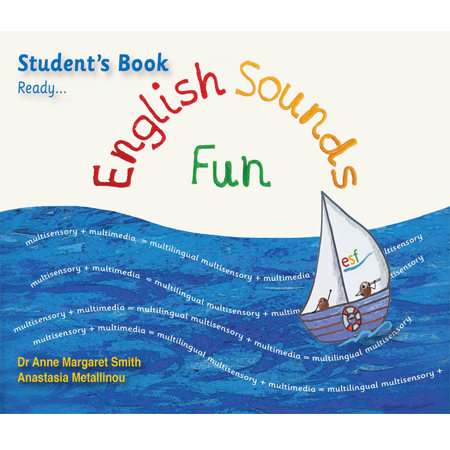 ESF is an innovative, flexible teaching method that introduces the sounds of English through fun, multisensory activities. Students learn how to recognize and produce the sounds, before matching them to the letters that most commonly represent them. Learners begin to read and write naturally and effortlessly and throughout the programme develop effective learning strategies and confidence. Description: Dyslexic students often find it challenging to develop good literacy practices, and this is usually made worse by a lack of self-confidence. They certainly need more structure and more practice to learn effectively in a second language. Developing memory strategies can help a lot with this, but they need the self-belief to motivate them to do so. 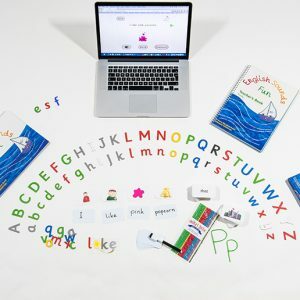 In this session, classroom techniques are explored which allow learners to focus closely on the individual elements of the target language (sounds and spelling patterns), and remember them, so as to give them confidence when they are asked to combine them into text. Anne Margaret and Anastasia will answer any questions that have arisen from the day’s sessions. STEP 3: pay through Pay Pal. If you have any difficulty please contact us.